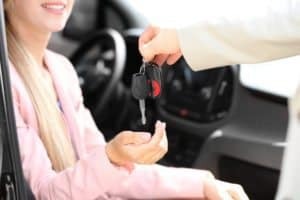 Car Lockout – If you need your car unlocked and you’ve tried everything to get it open call us now for your no nonsense car lockout service. Whether you’re stranded or your child is locked in, you can trust our no nonsense technicians to come immediately and assist you to open your door properly. All our locksmiths are certified and trained in opening all types of vehicles with the proper tools to get the job done right! They have many years of experience in opening all types of vehicles with many security features. 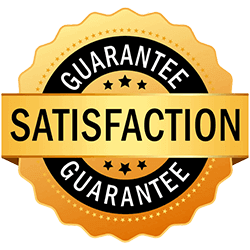 You need a reliable service with many available technicians stationed all over the city. From the moment you call in we will send the closest technician and he will be on his way to open your car. Locksmith Sydney offers the best response time in the city. Additionally, we are the most affordable price to suit any budget for this unpredictable emergency. So don’t hesitate to call for a solution to your car lock out. We’ll be there in minutes to lift the roadblock to your very busy day and we’ll make this unpleasant situation a thing of the past. We have the proper tools and locksmith equipment to preserve the integrity of your vehicle and security system. Fastest and prompt response with a technician calling you back within 10 minutes with his estimated arrival time. When we say we’re on the way, and that we’ll be there in minutes, we mean it. Call now for the technician closest to you. Quick fast efficient service within 20 minutes or so!